Knight Rider Digital Series Coming in 2017 | Nerd Much? 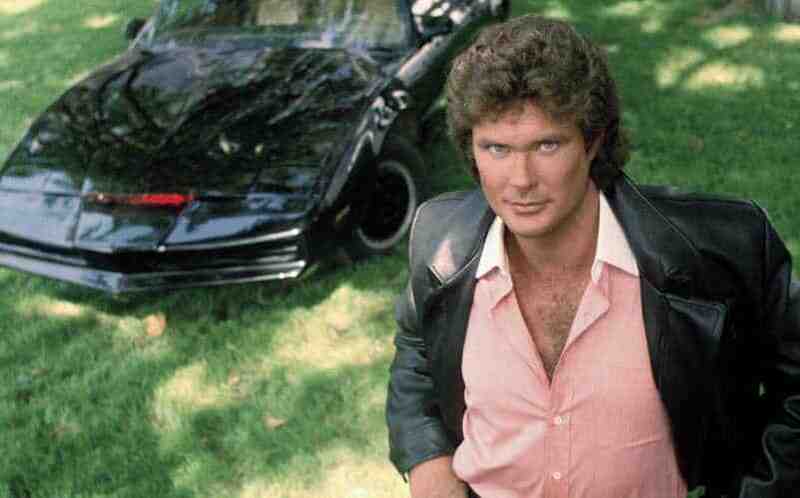 The Knight Rider digital series aims to reboot the 1982 classic. At some point next year, we can expect to ride along with a new generation of autonomous cars. According to IGN, the Knight Rider digital series is being created in partnership with Machinima, NBC Universal Brand Development, YOMYOMF, and director Justin Lin. While he isn’t directing this series, you still know Lin as the director of the Fast and Furious franchise as well as the more recent Star Trek Beyond. Having a certain producer don’t always guarantee a certain level of quality. However, we hope that this time it does. Other notable directors like J.J. Abrams and Christopher Nolan have shown that their blessing is as sacred as their own works. What’s to stop Lin from doing the same? Sadly we still have awhile to wait before we’ll hear much more on the subject. Is it truly time for a Knight Rider digital series?